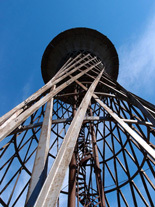 On May 30, 2013 Vladimir Shukhov, President of the “Shukhov Tower” Foundation together with a group of German and Austrian scientists visited the water tower in the city of Nikolaev, Ukraine which is the object of creative heritage of the outstanding scientist, engineer and architect Vladimir Grigorievich Shukhov. 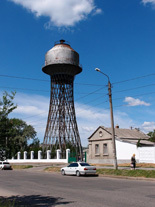 All those present noted that the tower is one of the most illustrious examples of Shukhov’s creative work of such concept and his first tower with a tank of such big capacity. It was also noted that the tower is in a rather good condition, but at that it requires prompt measures on conservation and further scientific restoration. 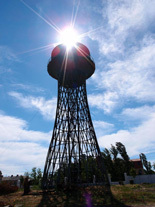 Foreign scientists headed by Professor Rainer Graefe promised to prepare and submit to all interested persons and organizations the list of activities which need to be carried out on the tower in the near future. 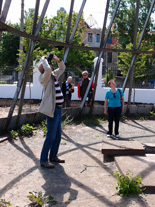 While visiting the tower, the visitors together with senior managers of the city administration and senior managers of the GKP “Nikolaevvodokanal” planted the world’s first hornbeam alley named after Vladimir Grigorievich Shukhov. 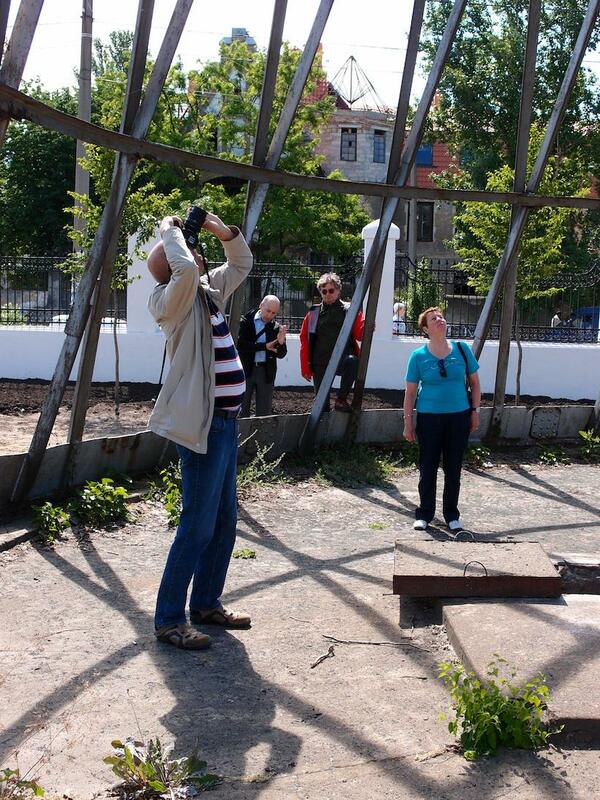 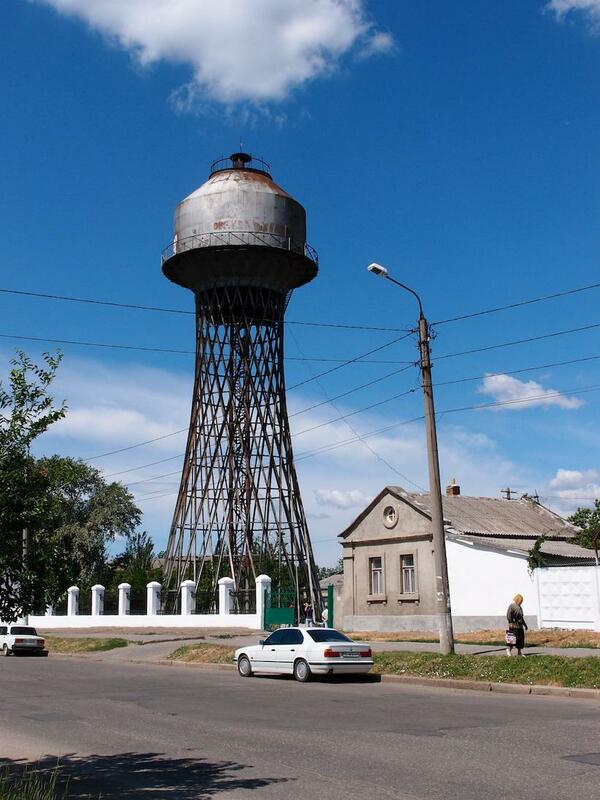 The “Shukhov Tower” Foundation expresses its gratitude to the Government of Ukraine, GKP “Nikolaevvodokanal” and personally to its Director Telpis Vasily Stepanovich for their efforts to preserve the monument of the world cultural heritage – Shukhov’s water tower in Nikolaev. 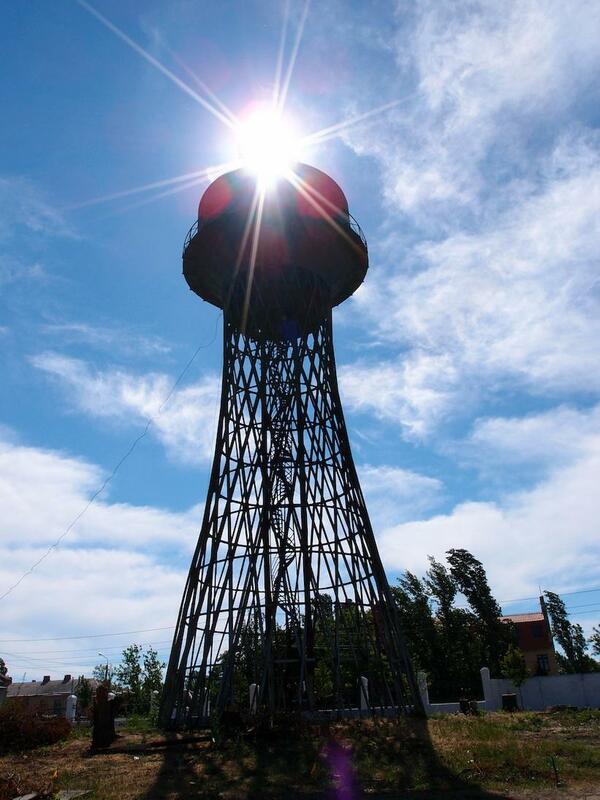 A special gratitude the Foundation expresses to Taras Kremen, deputy of the regional council, head of the GKP “Nikolaevvodokanal” press service, thanks to whose efforts and care Shukhov’s tower in Nikolaev is not only the monument of culture but at the same time is the decoration of the city and is one of its main points of interest!